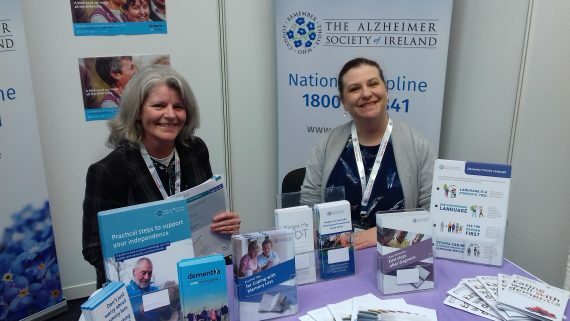 Dementia Adviser, Aine Bennett is available to people living in North Wicklow. This service is free and confidential. Meets the second Monday of every month. All welcome. This is a monthly support group and meeting point for persons with dementia. Meeting on the last Thursday of each month in the afternoon from 2-4pm. This cafe meets on the last Thursday of every month at 2.30-4pm. It is free of charge. This is a voluntary joint initiative by St Columcille's Hospital and Community Health in South Dublin and Wicklow. Memory Lane Music meets every Friday 11-12:30pm. Mens Sheds are in different locations throughout Wicklow. Contact Irish Men's Sheds Association by phone or look for a list on the website.